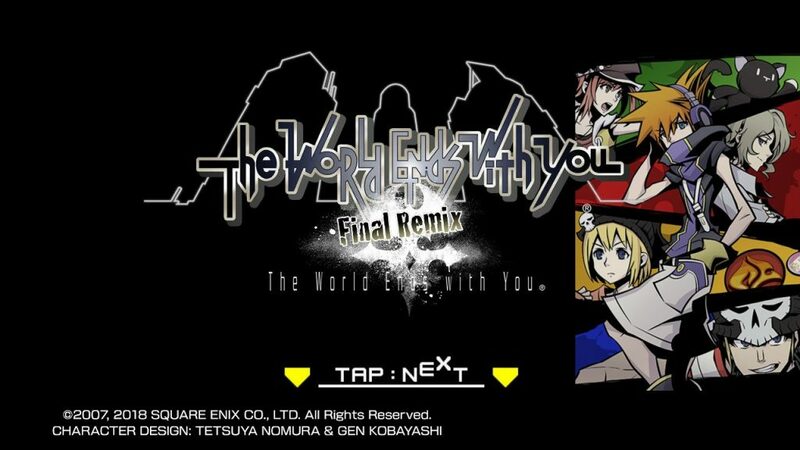 The World Ends with You: Final Remix is available today for $49.99 on the Nintendo Switch. The remastered version of the 2007 DS game features new characters and a whole new chapter that further adds to the mysteries of the Shibya underground. The Switch version also makes use of the systems JoyCon controllers, which can be used while the system is docked. Posted in The World Ends with You. please visit me back at https://games268.com/game-pc-android-viral-terbaik-2019/ thanks!